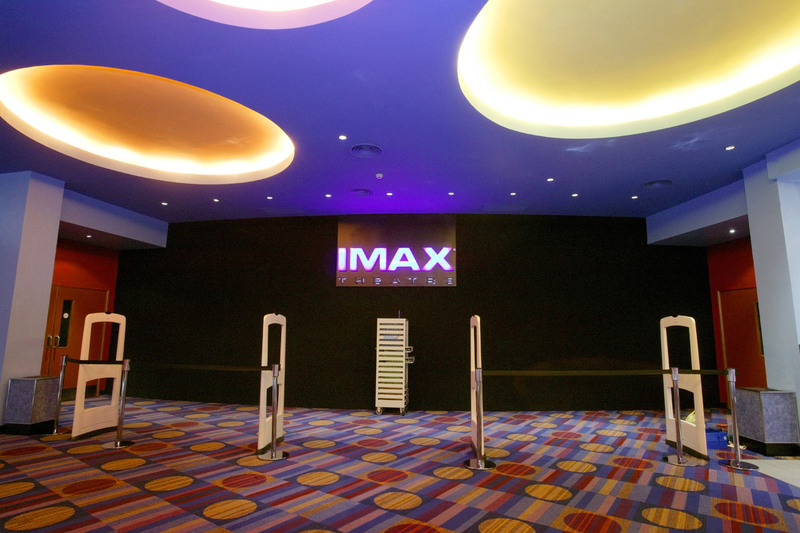 IMAX, one of the world’s leading entertainment technology companies and famous for its large screen theaters, has installed the first IMAX theater in Latin America. 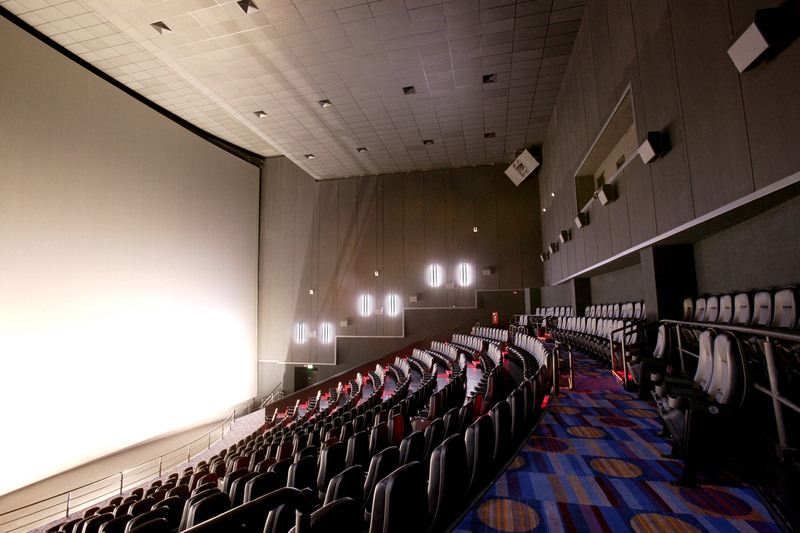 The new theater, which is located in Buenos Aires, Argentina, delivers the ultimate high definition movie experience, and in large-format 3D. 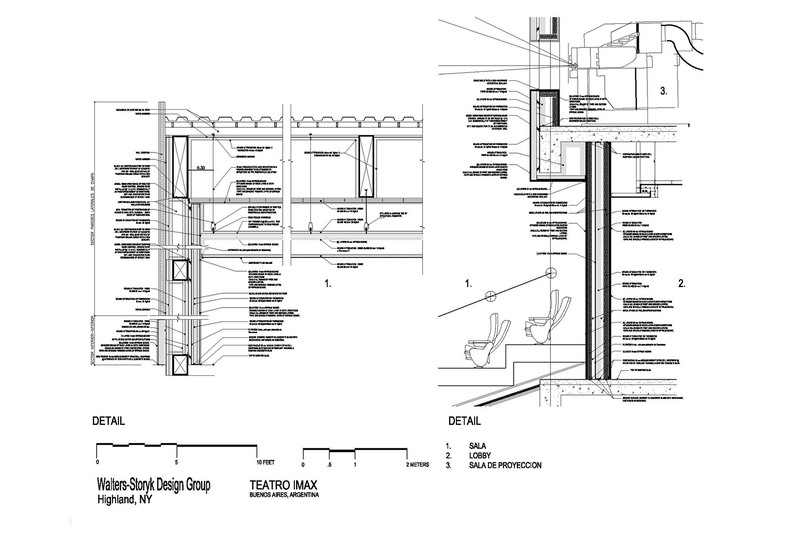 The client wanted to ensure the acoustics of the theater were able to deliver the best possible auditory experience for the public. WSDG was engaged as the primary acoustic consultant, working alongside a very prominent Argentinian-based architectural firm. 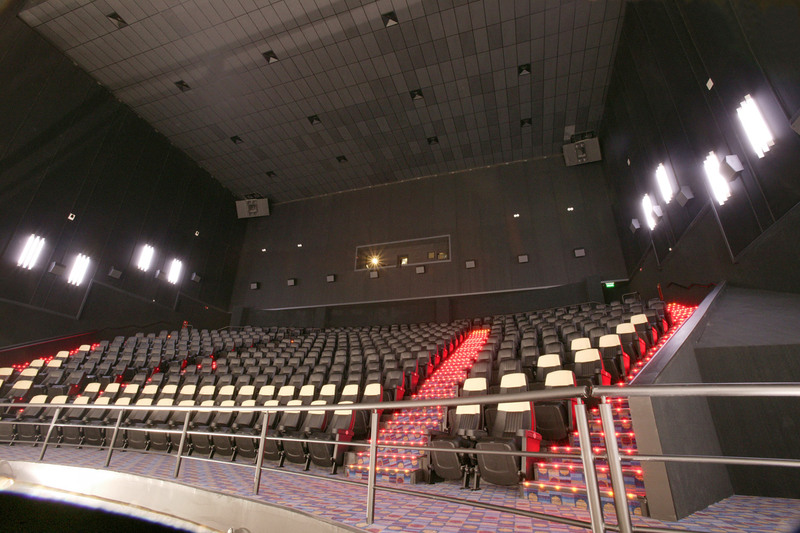 Since IMAX specifications are exacting and of a very high standard, WSDG was tasked with interpreting the detailed requirements, designing recommendations and implementing the acoustic solution. 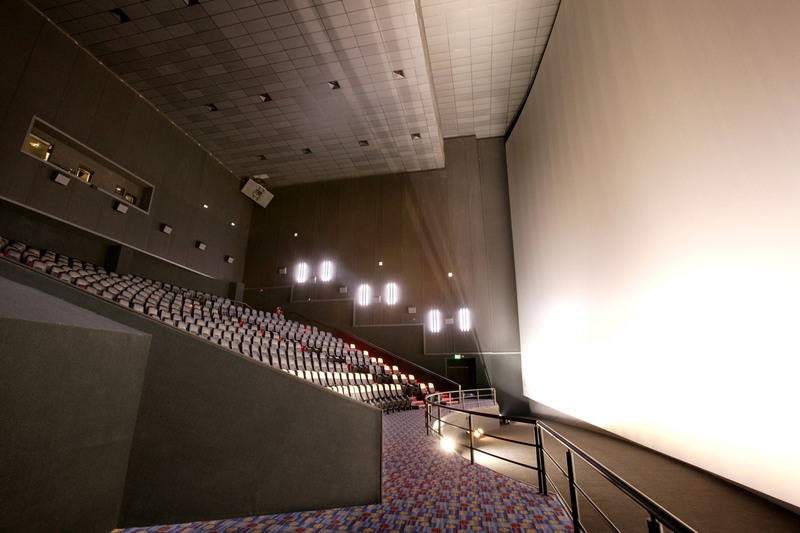 The theater is housed inside a busy shopping mall within a very large multiple cinema complex, and located just 50 meters from one of Buenos Aires’ busiest highways. It is also directly across the street from a local airport serving the city of Buenos Aires. 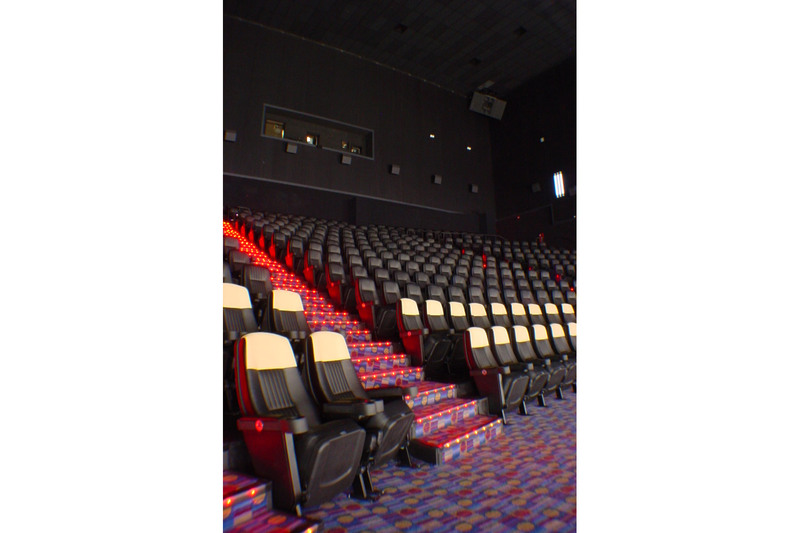 These factors made the acoustic requirements especially challenging. 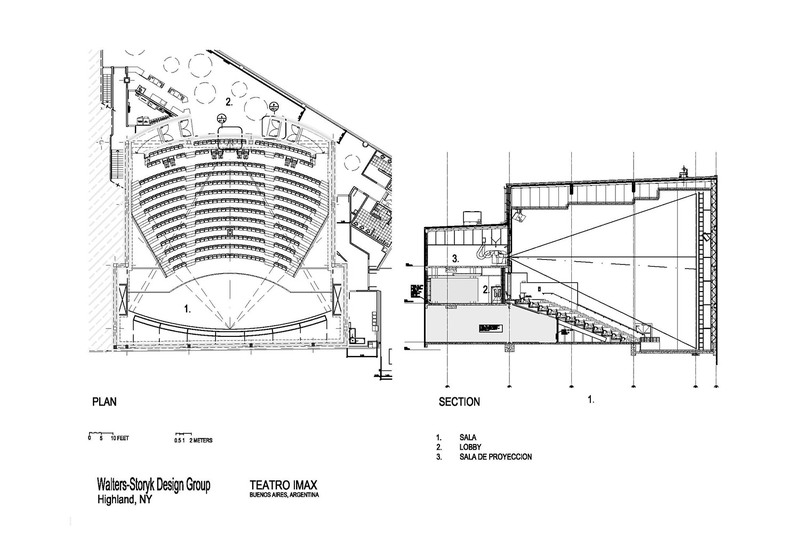 The acoustic solution for the theater needed to comply with international IMAX specifications (IMAX has over 295 theaters in 40 countries) and be able to deliver an accurate response to each area of the theater, which accommodates 450 people. 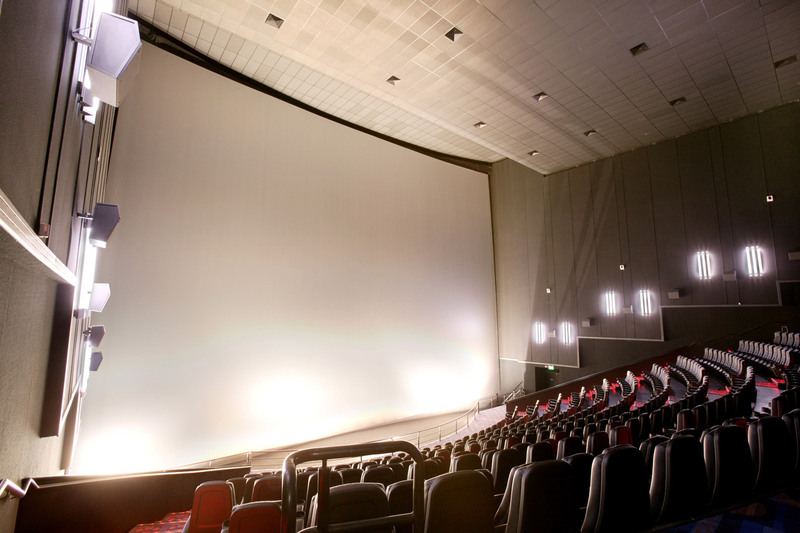 The interior of the faclity needed to comply with IMAX aesthetic specs therefore much of the isolation and acoustic treatment needed to be concealed. 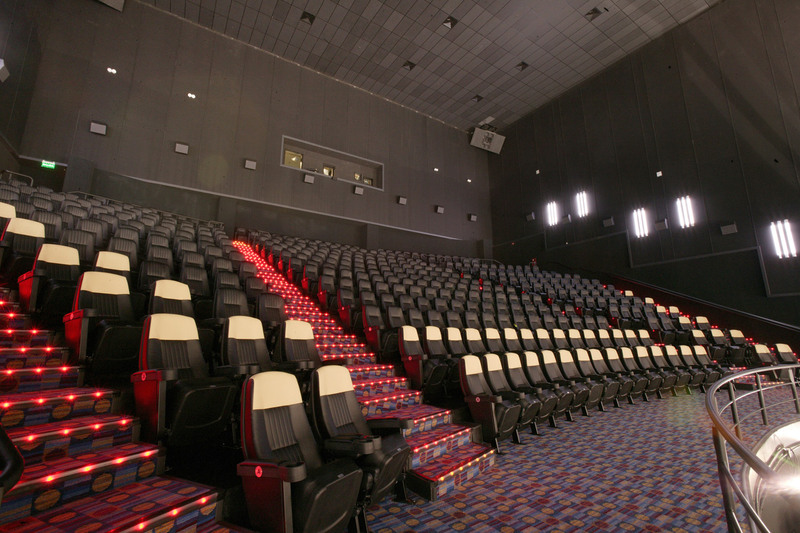 Also, since the theater has to provide heat and air conditioning for thousands of customers on a continual basis, WSDG had to work around very challenging HVAC requirements to ensure the system met the targeted quietness index. Since isolation was among the most important requirements, WSDG implemented design attributes often found in its world class commercial recording studios. For example, a floating spring-based ceiling was put in place, as well as a multiple decoupled layer system in the walls which ultimately achieved a quietness index of NC 25. 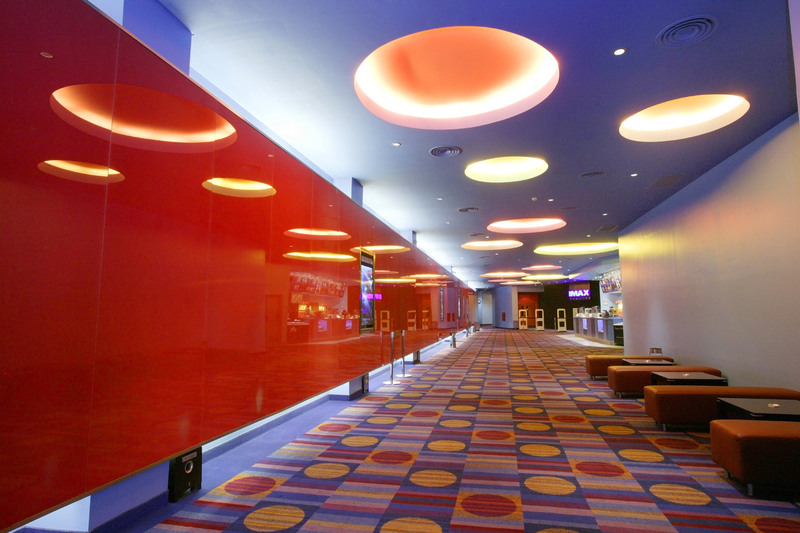 For acoustic treatment, WSDG used several different types of absorbing panels of different thicknesses and densities. 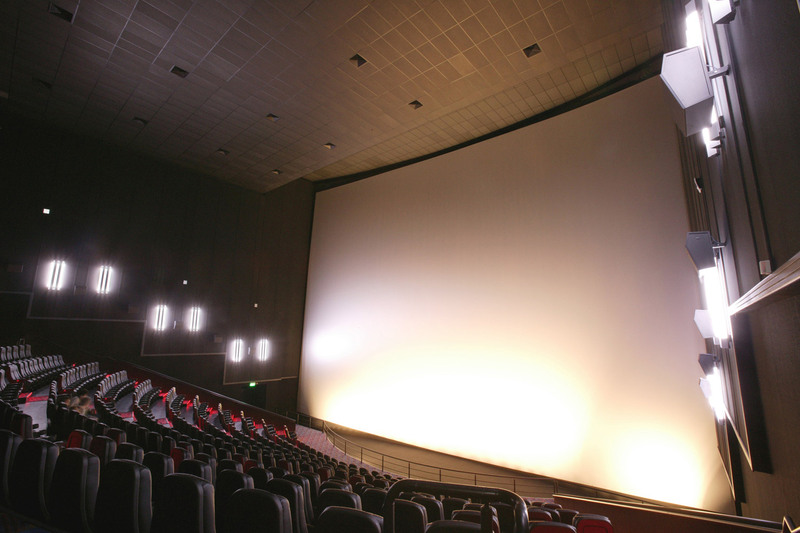 When completed, the specified IMAX reverberation times were achieved (RT60 = .5 seconds).